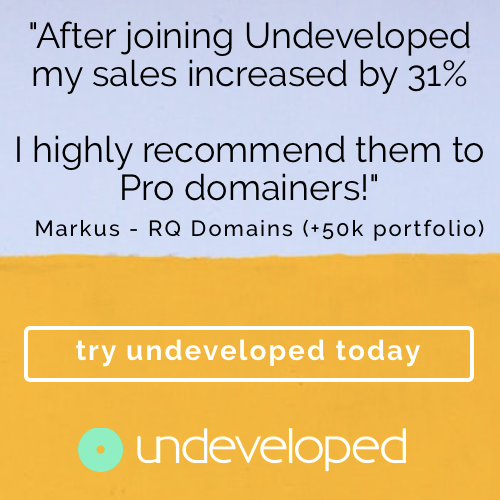 4 new INDRP disputes have been logged on 18th October 2018 in relation to the domain names heromotocorps.in,tigerbrand.in covestro.co.in and mahindraholiday.in ownership. 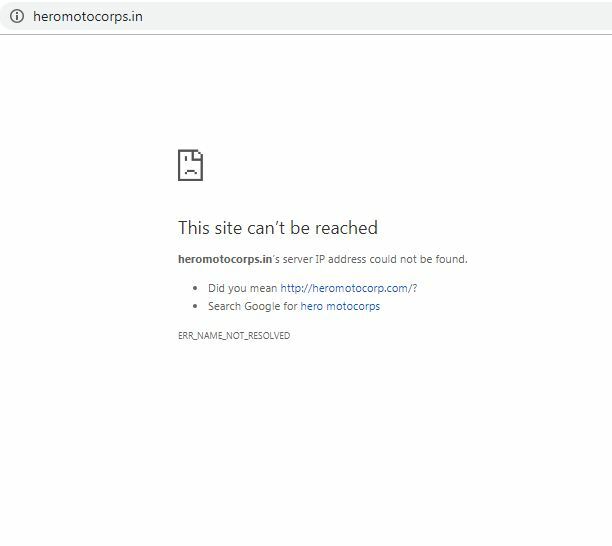 Very likely the complainant should be “HeroMotoCorp Limited”.HeroMotoCorp owns domain names like heromotocorp.com, heromotocorp.in,heromotocorp.co.in,heromotocorp.net,heromotocorps.com and heromotocorp.org etc…, It’s a popular brand too. 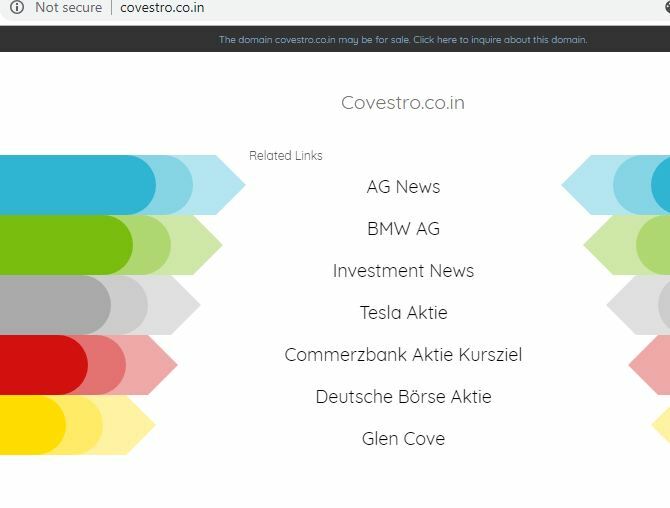 Very likely the complainant should be “Covestro” Covestro owns domain names like Covestro.com,covestro.in,covestro.de,covestro.jp, covestro.com.au,covestro.be etc.. It’s a popular brand too. Very likely the complainant should be ” Mahindra” Mahindra owns domain names like Mahindra.com or it could be “Club Mahindra” Club Mahindra owns domain names like clubmahindra .com,clubmahindra.in and clubmahindra.co.in and clubmahindratravelblog.com etc..
Respondent of the domain name is a resident of Gujarat, at the moment the domain name is showing like “The site can’t be reached”. 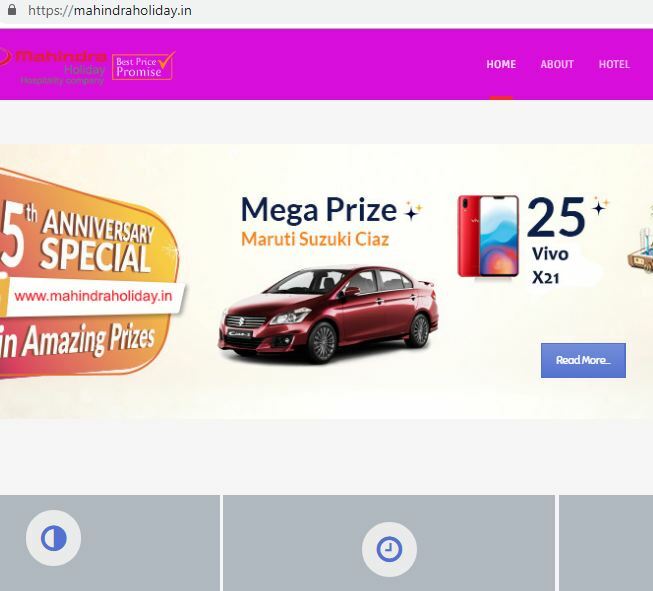 Respondent of the domain name is a resident of Maharashtra,at the moment the domain name is showing a developed website. Respondent of the domain name is with “GROUPFIELD LIMITED” organization.at the moment the domain name is parked under bodis. 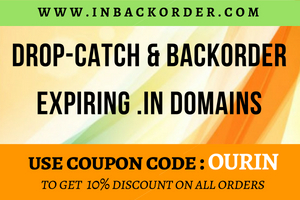 Respondent of the domain name is a resident of “Tamil Nadu” , At the moment domain name is showing a developed website. Mr. C.A. Brijesh is appointed as the INDRP arbitrator for heromotocorps.in ownership dispute. 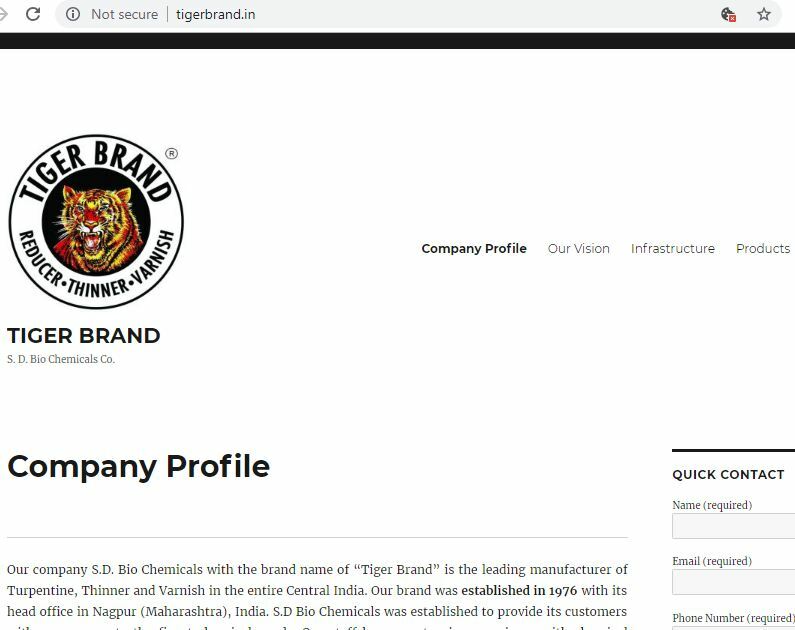 Mr. Ashwinie Kumar Bansal is appointed as the INDRP arbitrator for tigerbrand.in ownership dispute. Mr. Sudarshan Kumar Bansal is appointed as the INDRP arbitrator for covestro.co.in ownership dispute. Mr. Ankur Raheja is appointed as the INDRP arbitrator for mahindraholiday.in ownership dispute. PLEASE AVOID OBVIOUS TRADEMARK REGISTRATIONS, OBVIOUS TRADEMARK REGISTRATIONS ARE INJURIOUS TO .IN EXTENSION REPUTATION AND AS WELL AS REGISTRANT HEALTH.